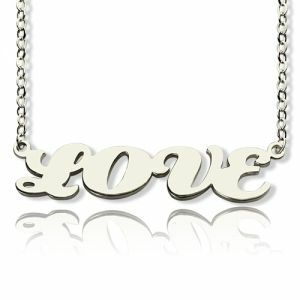 All of These Solid White Gold Name Necklace Font Capital Puff I can be personalized with any name according to your Request. 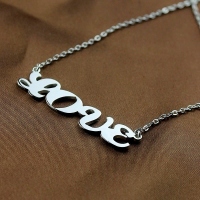 Different Types of fonts is available for the name. Now start to make yourself help with this gift Truly unique and charm! 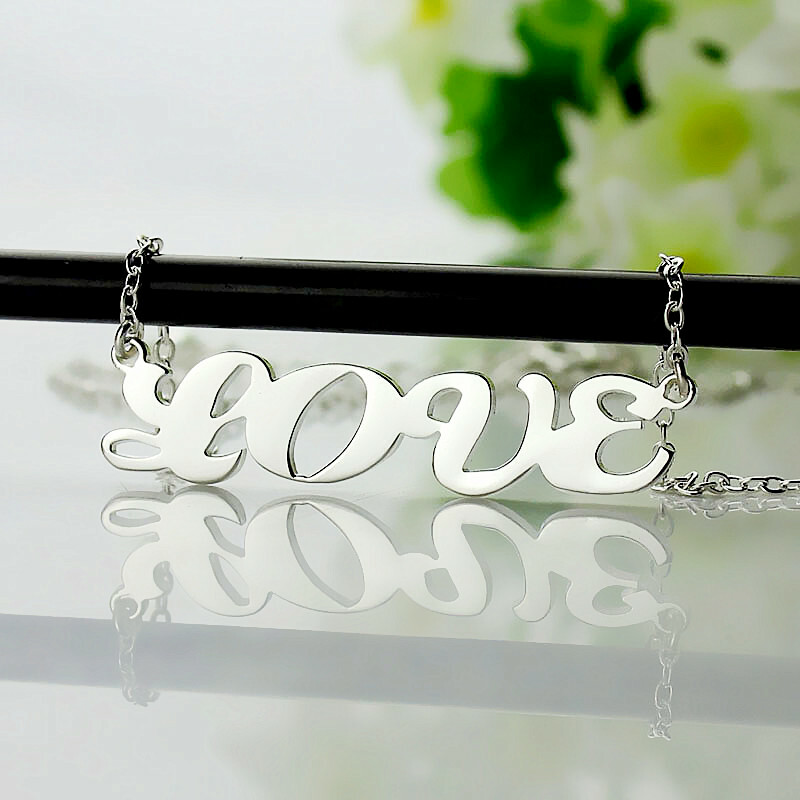 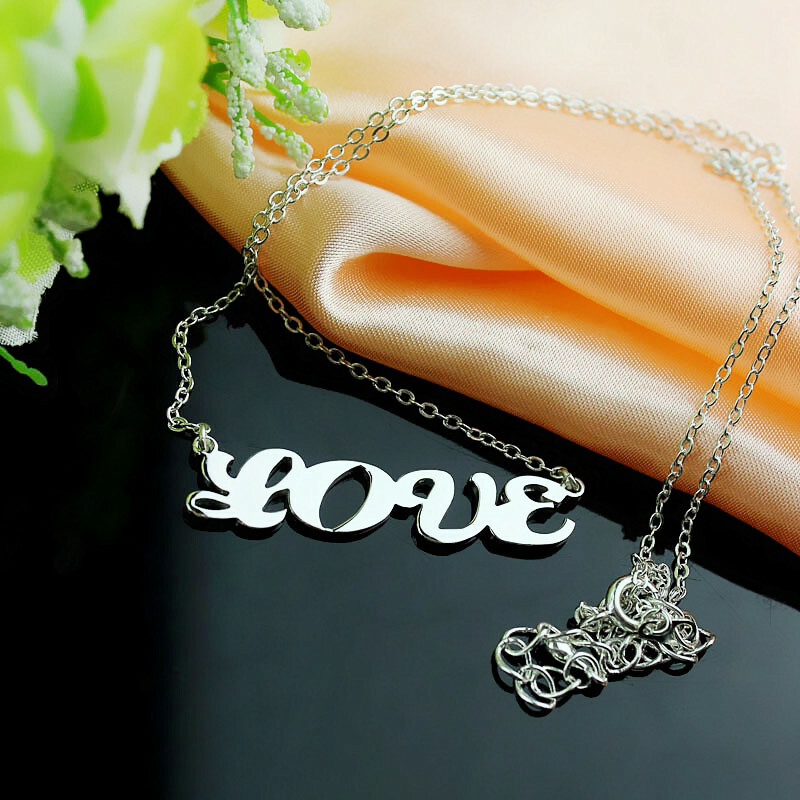 This name is great Necklace gift for Anniversary, Engagement, Calentine's Day gift, party and wedding. 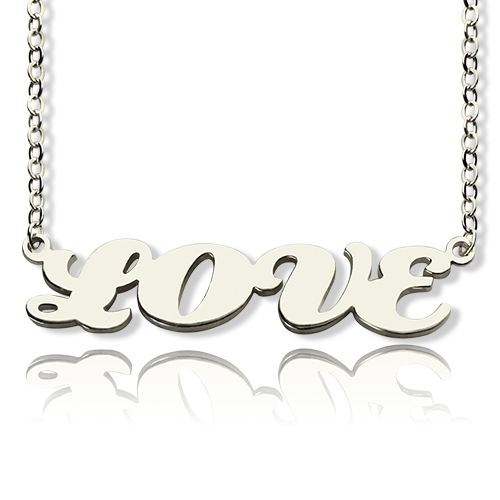 A fashion perfect gift to yourself or friends!